Former Chelsea striker Tony Cascarino believes Eden Hazard should leave Stamford Bridge. Earlier this month, the Blues star confirmed he had made a decision on his immediate future, with his current contract expiring in 2020. Reports claim Hazard will push through a “dream” move to Real Madrid this summer, as the LaLiga giants have been chasing the winger for years and could finally land their man. Chelsea were dumped out of the FA Cup by Manchester United on Monday and face a daunting task of avenging their 6-0 thrashing to Manchester City in this Sunday’s Carabao Cup final, which is live on talkSPORT. 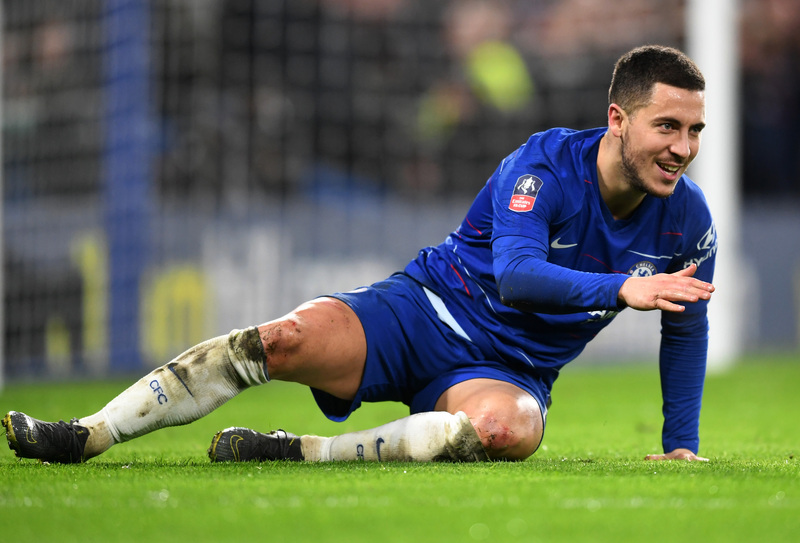 Cascarino, who played for Chelsea between 1992 and 1994, thinks Hazard, 28, needs to leave west London to allow the club to move in a “different direction”. 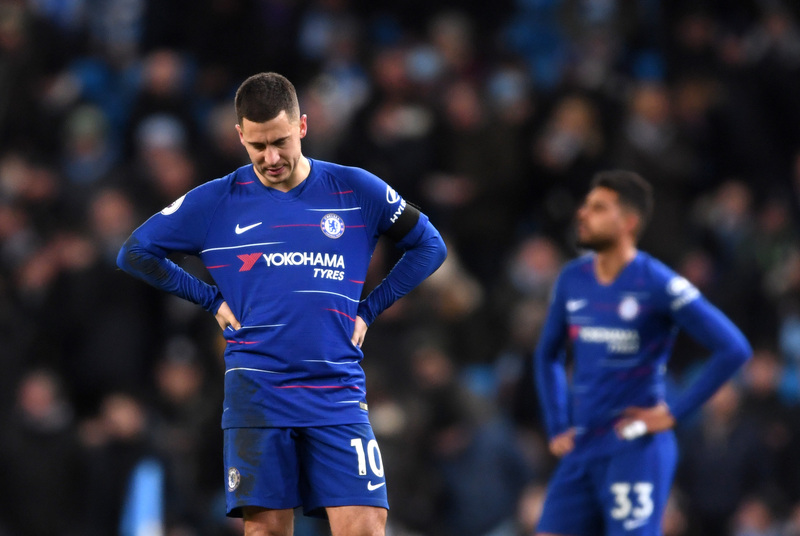 He told The Times: “I hate to see great players leave the Premier League but over the past couple of months I’ve developed the feeling that it would be better for Eden Hazard and Chelsea if he moved on. “The Belgian has reached a turning point in his career – he has won the league twice with Chelsea and I can’t see him getting any better by staying at Stamford Bridge. “He is a fantastic player but he needs to leave for his own sake and to allow Chelsea to move in a different direction. Hazard has won every domestic honour since joining Chelsea from Lille in 2012.